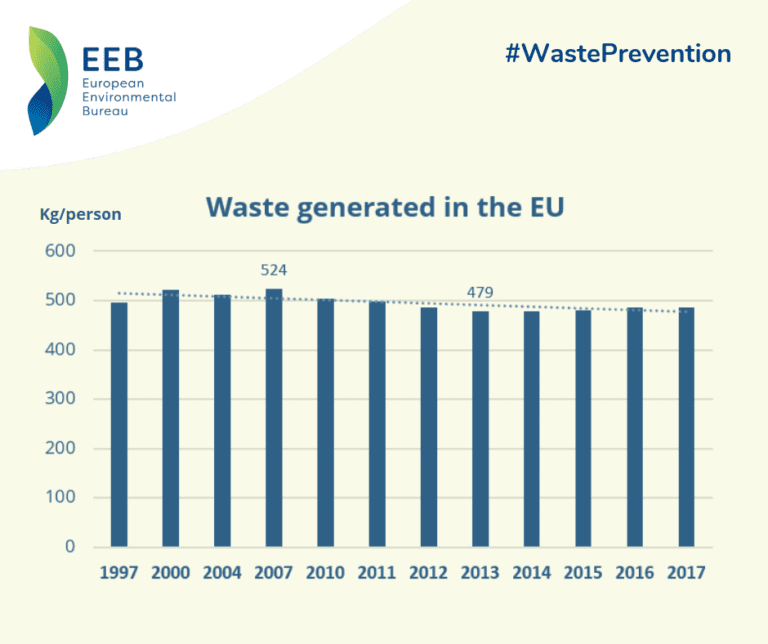 Newly released data shows little to no progress in reducing waste across the EU, the European Environmental Bureau (EEB) warns. The growing amounts of waste raise financial, health and environmental concerns, said the EEB. The EEB is Europe’s largest network of environmental citizens’ organisations with 150 members in more than 30 countries.